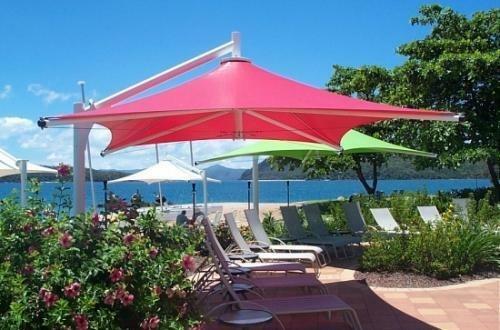 We have all sort of garden umbrella's available. Established in the year 2015, at Rangpuri (Delhi, India), we “Royal Tensile Structure” are a Partnership Organization, affianced in manufacturing and supplying the best quality Tensile Structure Shade, Tensile Car Parking Shade, Polycarbonate Structures Shade, Walkway Covering Structure Shade, Conical Tensile Shade, Garden Furniture Shade, Terrace And Window Awning and Garden Umbrella And Swing to our valuable patrons. Under the stern guidance of “Mr. Gavendra Singh”, we are growing in the industry day by day.We also provide Maintenance, Cleaning and Installation Service to our client. Royal Tensile Structure Pvt. Ltd.